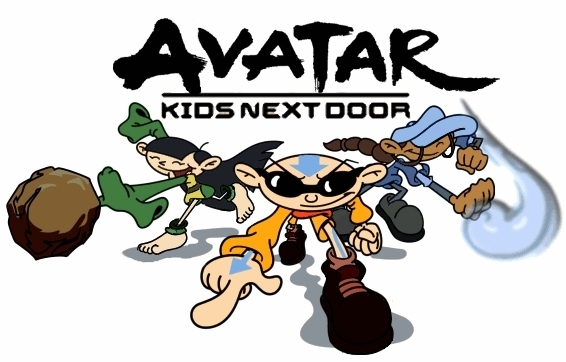 Avatar Kids Next Door. A KND/Avatar crossover. Wallpaper and background images in the Codename: Kids Next Door club tagged: codename kids next door sector v numbuh 5 characters cartoons. Another mash-up, you may ask? The internet is chocked full of these things.